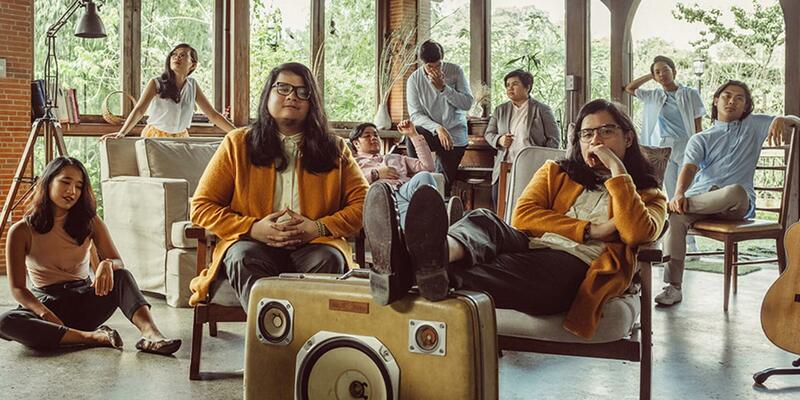 After teasing fans at the beginning of November, popular folf band Ben&Ben finally release their' new single "Branches," which is the first of two singles set to drop this month, following the successful release of their music video of "Susi" for the film "GOYO: Ang Batang Heneral" as well as their contributions for other feature films "Nakalimutan Ko Nang Kalimutan Ka" and "Exes Baggage." The upbeat track shows the band's growth and evolution in their sound, which they addressed in a statement earlier this week while also thanking their fans. "We're moving up - with a clearer sense of who we are & our art & what we want to leave to the world." What do you think of their latest single? Comment below!